Queen’s Rise, a new laneway-style dining precinct boasting world-class design, impressive ambience and worldly cuisine, is opening its doors at the iconic facade of 125 Queen Street – introducing an exciting and unique collection of eateries to Auckland’s CBD. 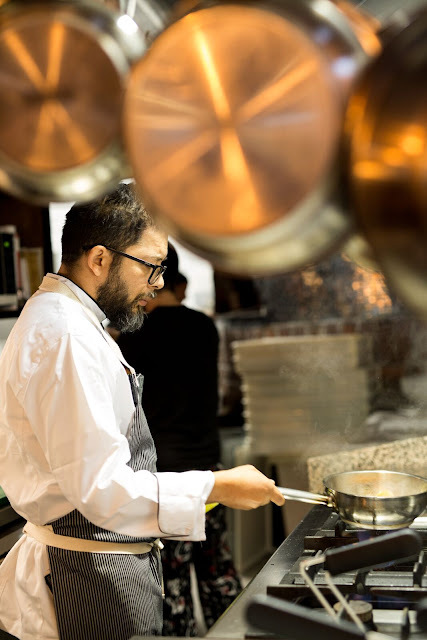 Tucked behind a New York Times Square style billboard on Auckland’s most famous street, Queen’s Rise brings together 11 of the best Auckland independent hospitality specialists and restaurateurs who are known for creating innovative and authentic dining experiences. Kerry Woods of Winton, development manager for Queen’s Rise, says that the opening of the new dining precinct has been something they have been working towards for a long time. Introducing Lowbrow, the baby brother to the successful contemporary yum cha restaurant, Culprit. Understated yet quirky, Lowbrow will serve what they call ‘good food’ to those who are after a quick meal and relaxed environment. Lowbrow dishes up fresh and seasonal food with an edge, complemented by natural wine and bespoke cocktails. Also in the mix is Grace, a culinary twist on elegant yet affordable dining that uses clean flavours and New Zealand sourced produce. A theatre kitchen and bar will be the prominent feature in the compact yet cleverly appointed dining room. 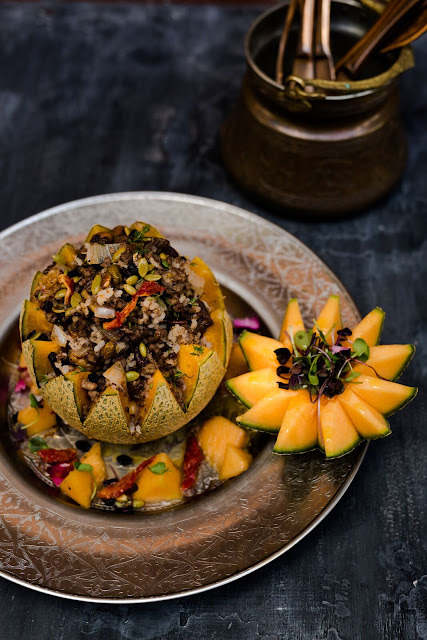 Another major highlight will be Ottoman Mezze Lounge, a Turkish inspired concept brought to life by top restaurateur Alex Isik from the Nazar Group. 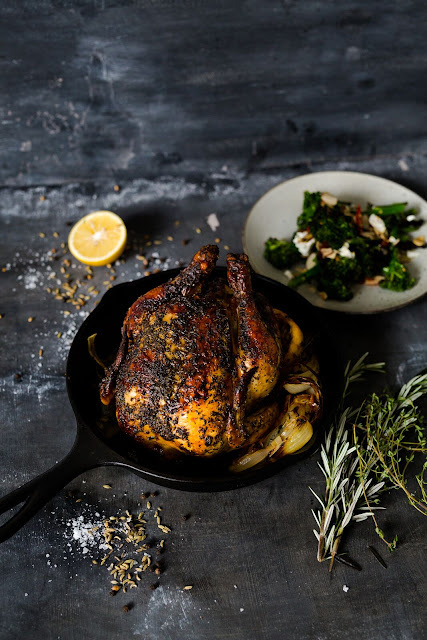 The laidback lounge will bring traditional Turkish dishes and an emphasis on shared eating alongside a hand-picked wine, craft beer and boutique whisky menu. Rounding out the incredible selection is Italian cuisine at Dante’s Pizzeria, Nourish Pod – the original Acai bowl dealers, potato joint and watering hole, Potato & Me, as well as fresh and healthy options from Poke Bar, traditional Chinese dim sum and dumplings at Panda Town, clever takes on Donburi from Tokyo Loco Bowl, guilt-free goodness at Jar Story and deli style sandwiches from Dolly Bird. Drawing inspiration from the bustling dining precincts of Australasia, Europe and New York, Queen’s Rise is a sophisticated laneway that incorporates high quality finishes, feature lighting, mosaic tiling and strong attention to detail throughout. The design is sympathetic to and complements the magnificent heritage facade that it sits behind. 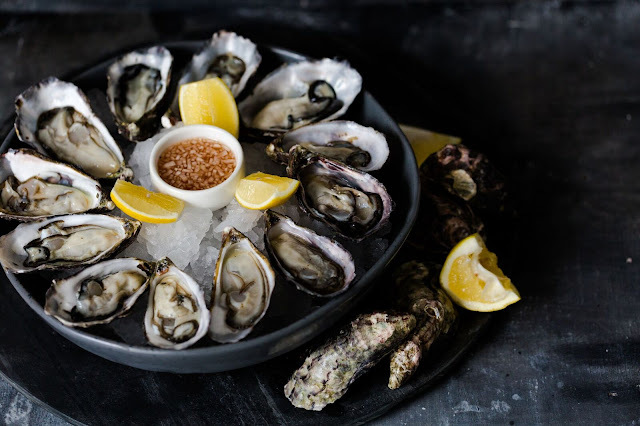 “New Zealand is jumping on board with the rising trend of modern dining precincts, popular in metropolitan areas across the globe. Consumers are increasingly drawn to casual yet classy eateries combining contemporary architecture with a relaxed environment which is what we wanted to reflect with Queen’s Rise,” says Woods. 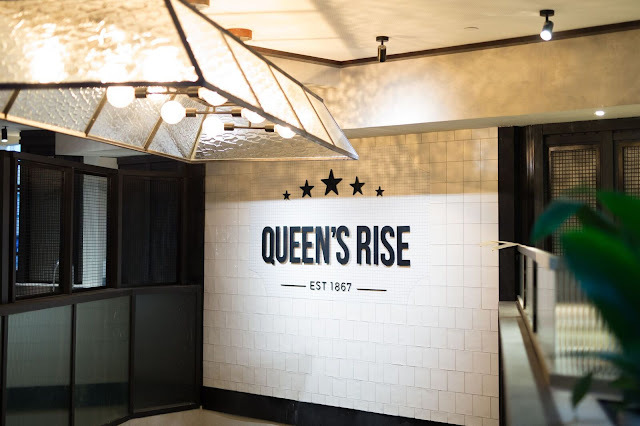 From Thursday 21st June, Queen’s Rise will be open for all-day service, seven days a week and will be a destination for all, catering to inner city crowds in search of the latest in food and beverage.